For the wealthy and glamorous, having that black titanium rectangle is a prerequisite. From the conventional perks like luxury hotel upgrades and private airport lounges to highly coveted private jet rides and haute couture consultants, exclusive credit cards offer the best that money has to offer. Let me tell you – getting access to these perks isn’t easy. For one, it takes at least six-figure dollar amounts to be charged to the credit card each year – and that is just one of the many stringent conditions. 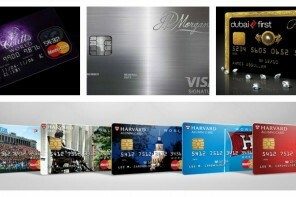 Most of these credit cards are offered by invitation only, ironically they are some of the things that money just cant buy. 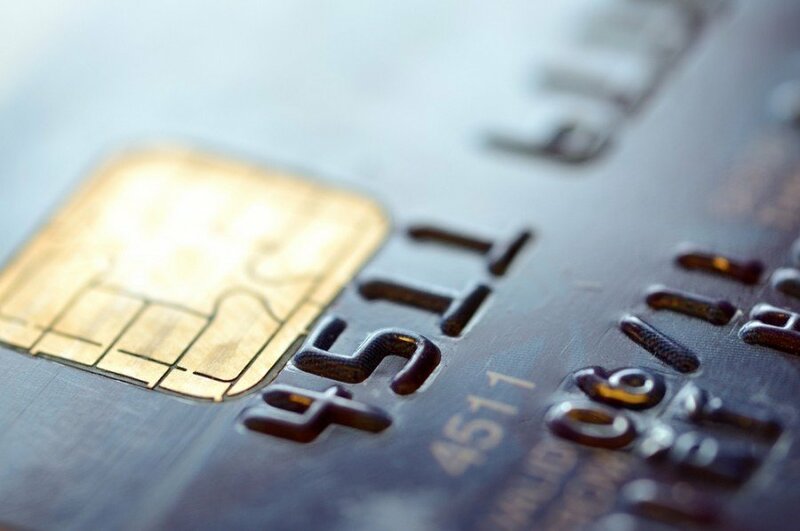 Based on the joining fee, exclusivity, benefits and other conditions we have compiled the 7 most prestigious credit cards in USA. What do you get? The recently launched Citi Prestige offers airport lounge access, $200 in airline rebate and no foreign transaction fees. Citi Prestige currently offers a sign-up bonus of 30,000 ThankYou points after spending $2,000 in the first three months after account opening. You are also entitled to a 4th free nights across all participating hotels. Citi Prestige currently offers 2x ThankYou Points for dining and 1x elsewhere. How do you get it? You have to be willing to shell out $450 as an annual fee. What do you get? 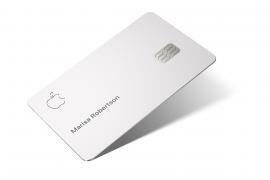 If you are constantly using airport lounges, this card may a good bet. The $200 annual airline rebate does make it tempting for sure along with the Priority Pass Select Membership. 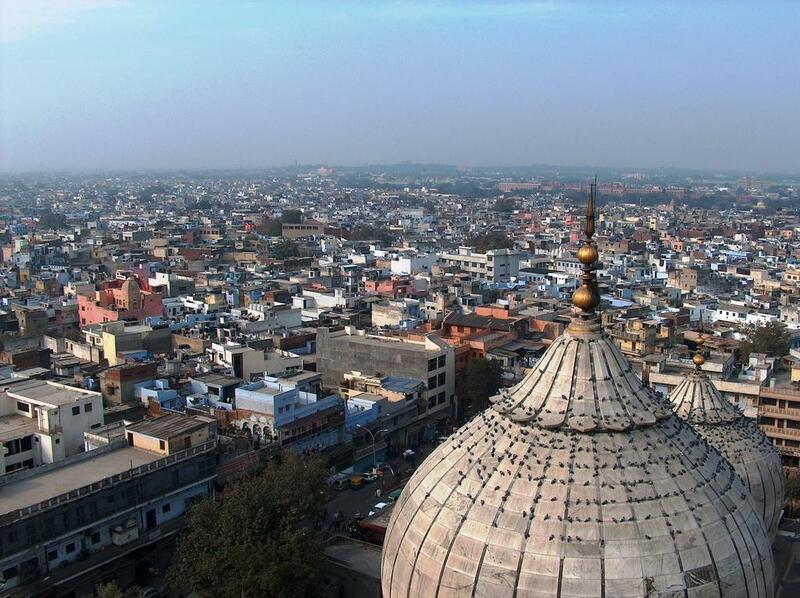 The card comes in two versions – namely personal and business. The personal version has 25,000 points when you spend $2,000 in 3 months and 250, 000 points when you spend $5,000 in 3 months for the business version. 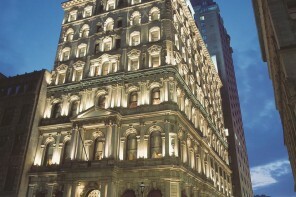 You also gain access to the Fine Hotels and Resorts Program. How do you get it? 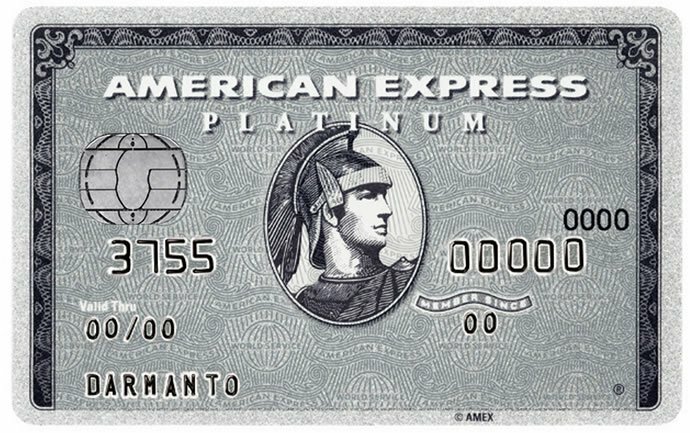 The American Express Platinum card annual fee is set at $450. 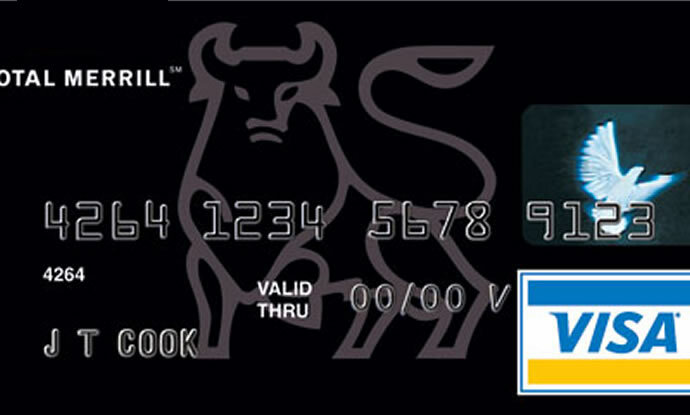 If you are one of those elite few banking with Merrill Lynch, opt for the Merrill Accolades American Express card. What do you get? Paying almost $295 annually does have its perks – count on concierge service and complimentary airport lounge access. Although this card does have a relatively low annual fee, the only real perk here is the Priority Pass membership giving you access to airport lounges. How do you get it? 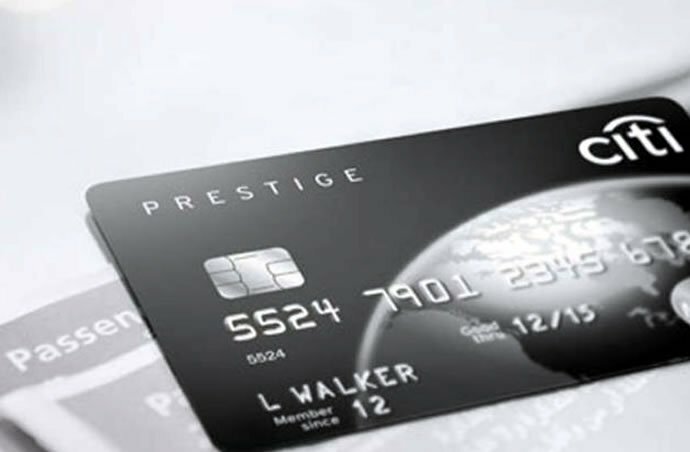 A premium card, glistening in black costs a mere $295 annually; but mind you this card is available by invitation only. 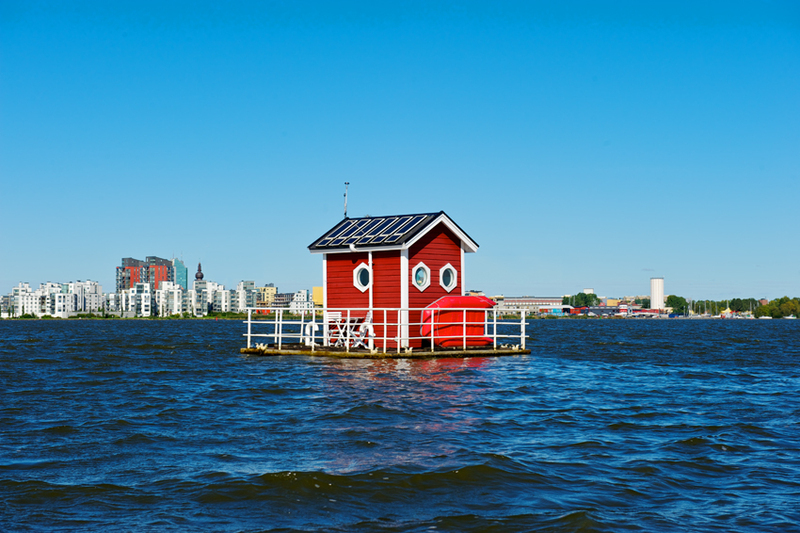 Of course, maintaining a significantly large set of assets with Merrill Lynch Wealth Division is a given. What do you get? 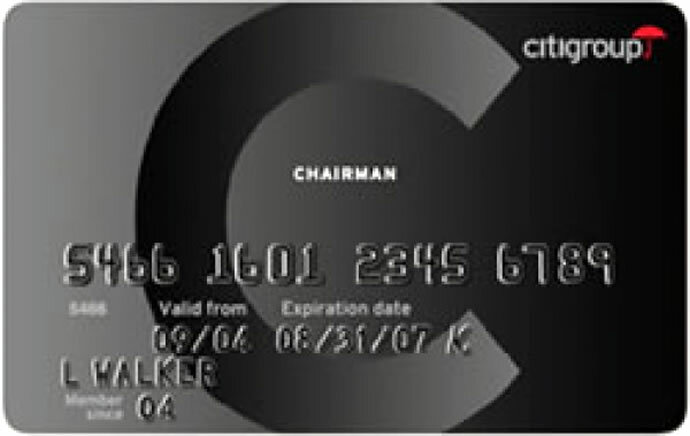 The Citigroup Chairman American Express Card offers a 24/7 personal concierge, a travel rewards program, complimentary lounge access, statement credits for flight- and in-flight-related expenses, access and opportunities to purchase private jet services, room upgrades at Hilton HHonors hotels and more. How do you get it? If you are a private and wealthy client banking with Citibank and are not opposed to dishing out $500 every year, we recommend the Citigroup Chairman American Express card. Granted it does feature a rich black design, but do not expect any special materials. What do you get? Perks include personal concierge services, quarterly award-show-style gifts and trend-setting items, discounted charter flights, complimentary car service, upgrades and special amenities at luxury hotels, upscale merchandise discounts and more. What’s great is that you can pool your earned points with other friends and family members and redeem it for chartered trips available through MarquisJet. How do you get it? This card is clearly for the high net worth consumers. With an invitation extended only to those who have private jet travel, this exclusive card is often dubbed as the “White Card”. 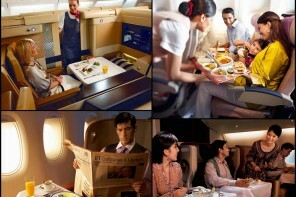 The annual fee sets you back $1500 and revolves around private jet travel as a redeemable reward. 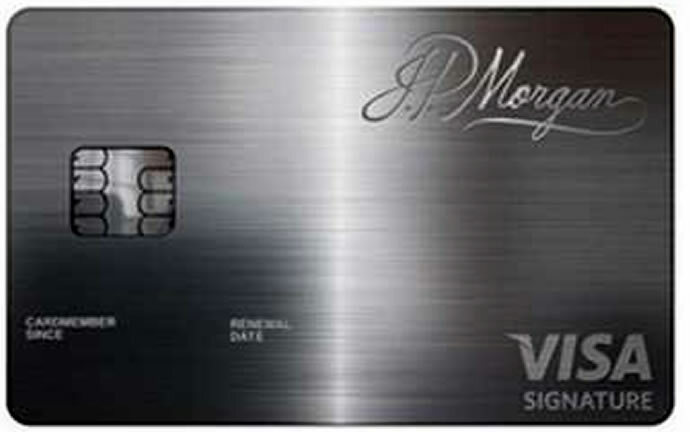 The JPMorgan Chase Palladium Card is definitely one of the most expensive cards around. Granted it’s justified considering it’s made of 23-karat gold. What do you get? Concierge and airport lounge access is a given but you are also entitled to special deals on private jet services and upgrades at luxury hotels. How do you get it? 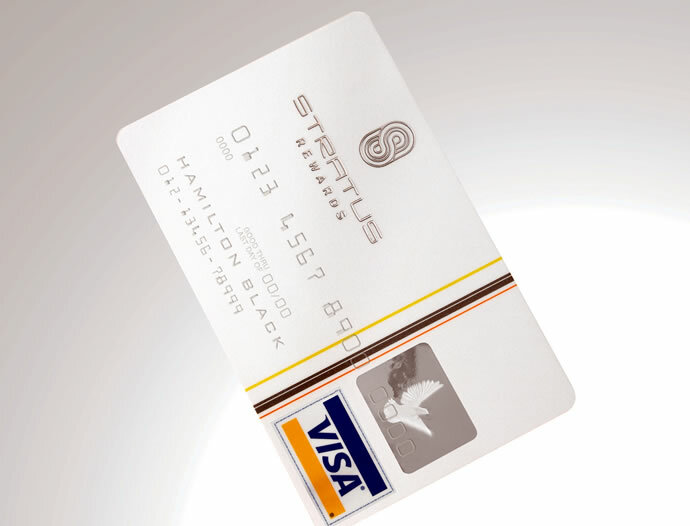 Would you pay a staggering $7,500 for a credit card? $5,000 is the initiation fee while the renewal fee is at $2,500. Even you are willing to dish out this hefty amount each year, getting the card isn’t that easy. “If you happen to have an extra $25 million that you are willing to let JPMorgan Chase manage for you, you can get the card.” says Bloomberg. Clearly another card by invite only, American Express has kept their lips sealed about the cardholders. We are positive some of worlds wealthiest families and celebrities have received the black titanium rectangle. What do you get? The privileges, as expected, are many. 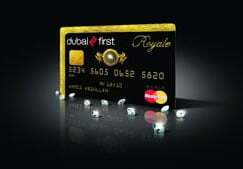 The exclusive card gives you access to luxurious airline services and super premium hotels and restaurants worldwide. For example, if you want reservations in a restaurant with a six-month waiting list, it helps if you own that piece of titanium. Or, if you want a last-minute first class airline ticket, flash your black card. 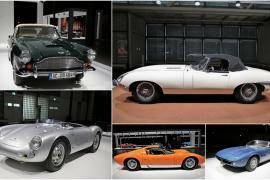 Bank on receiving invites to private cultural events and having access to personal shoppers at major retailers. How do you get it? 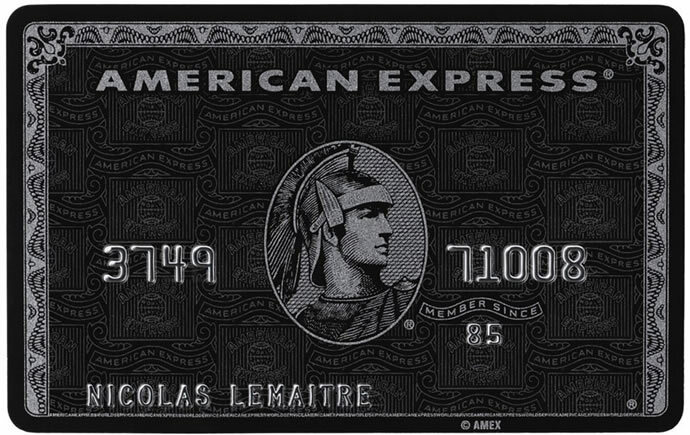 Known as the “black card”, the AMEX charge card offers a $1,650,000 credit limit but the annual fees are set at $4150 with a $3290 joining fee.But you get one only if you are on the list. Though I must add, you need pay off at least $250,000 worth of purchases every year.